Damage Prevention and Safety – R. Roese Contracting Company Inc.
Roese Contracting recognizes the services we provide involve working under difficult circumstances using complicated equipment. Therefore, the company takes a pro-active approach to Damage Prevention and Safety during each project. Employees are required to follow detailed policies and procedures regarding damage prevention and the safety of themselves, their co-workers, the public, and the property of our clients. 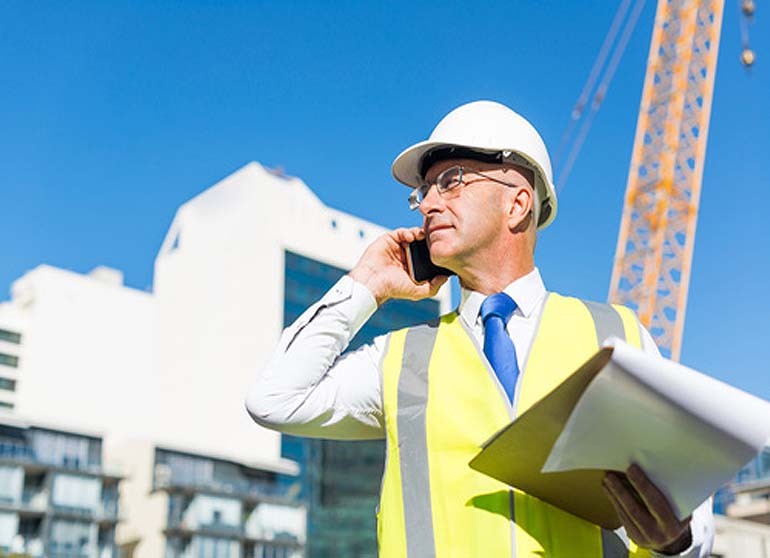 These policies and procedures are strictly monitored and enforced by our Safety Department Team, along with our Competent People at Roese Contracting Company. Our crews and supervisors are trained and have thousands of hours of ‘hands-on’ experience. By creating and then keeping an experienced, expert work force, Roese Contracting not only reduces the number of injuries and incidents but also has the ability to solve the widest range of problems in the business, cost-effectively, and with minimal impact to the environment. Daily safety meetings, an ongoing safety program, and continuous on-site safety training and reviews only enforce our commitment to safety. This attention to safety not only helps keep crews safe but it can also prevent time-consuming delays and the negative exposure for our customers that can result from incidents.